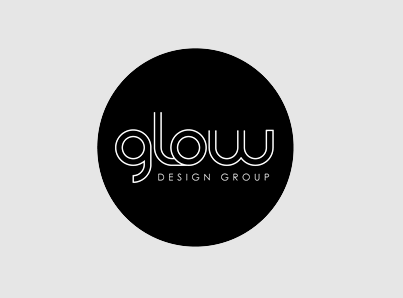 Glow Design Group is a Award Winning Company based in Melbourne Australia specialises in designing energy-efficient homes that are functional and beautiful. A great company to be working with, holding the same design and environmental values as myself, made the design extremely satisfying. 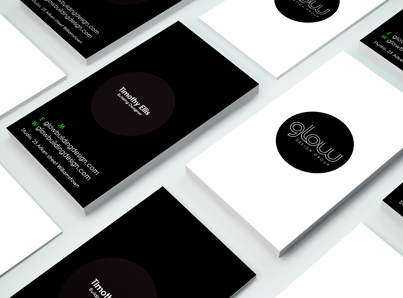 For Glow I designed the logo and branding stationary website and signage. The aim was Clean, bold understated classic modern design that lasts.